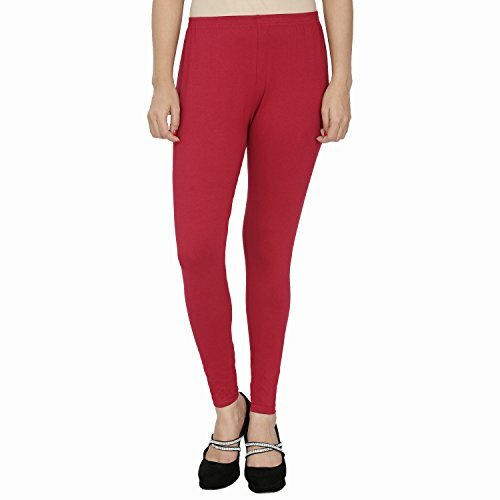 High – quality fabric – Leggings for women are crafted from 95% Cotton 5% Licra. These girls leggings will undoubtedly withstand years of use. With its soft fabric, you are assured to stay comfortable for all day long. 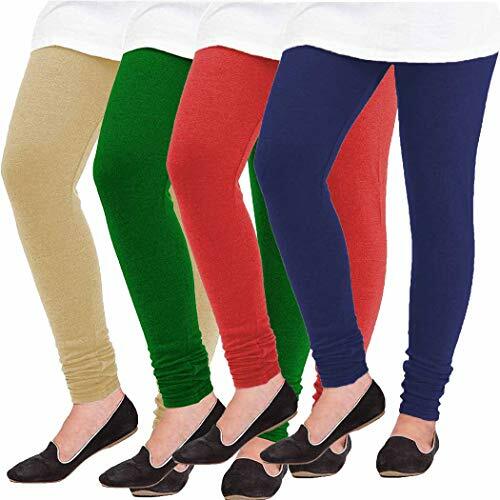 Vibrant colors – Leggings for girls are available in a wide array of colors. Choose the one that goes well with your needs and desires. 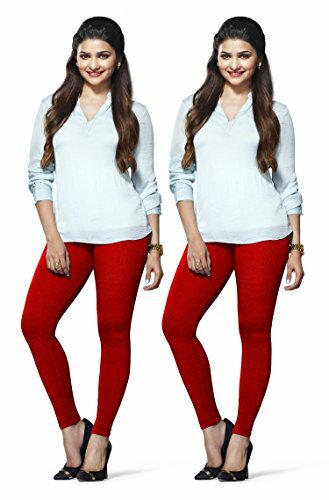 Pair it up with your favorite – These versatile and super soft leggings can be paired up with a wide range of short, knee length and ankle length kurtis. 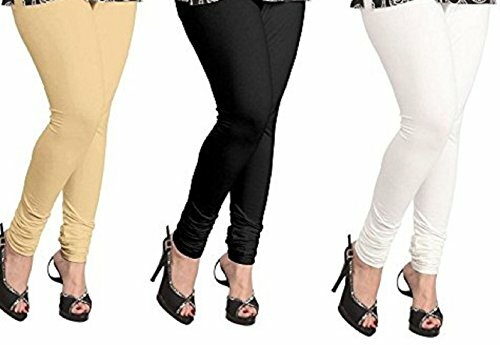 Comfortable and Fashionable design – Simple and flexible legging is one of the most comfortable and useful piece of apparels that is a perfect addition to your closet. Wear it with long t-shirts or with kurti and stand out from the crowd. Material : Premium high quality fabric 100% Cotton 3/4th Capri Legging, friendly with skin. 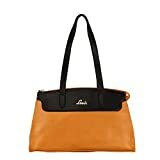 Size: Free Size, Waist : Fits 24″(Expandable to 37″) Closure Type: Elastic. 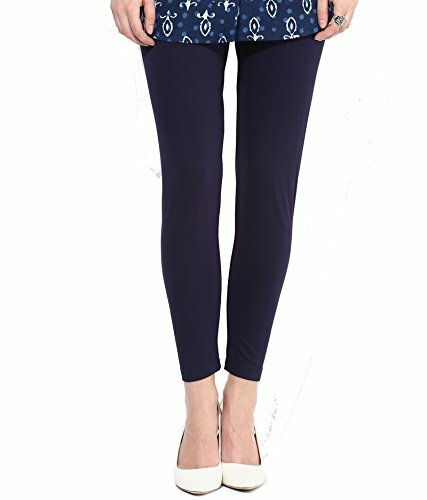 Premium quality indian capri leggings. 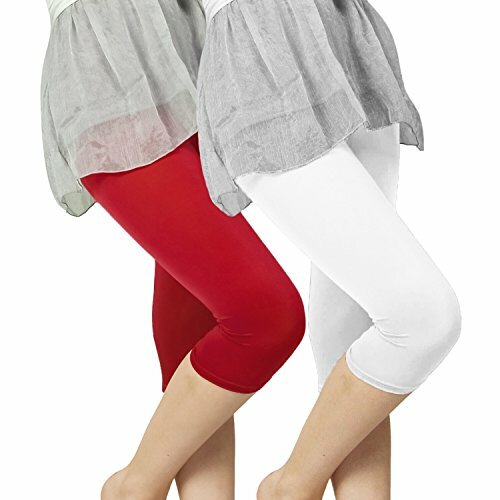 Pair it up with your favorite – These versatile and super soft 3/4 capri leggings can be paired up with a wide range of short tops. 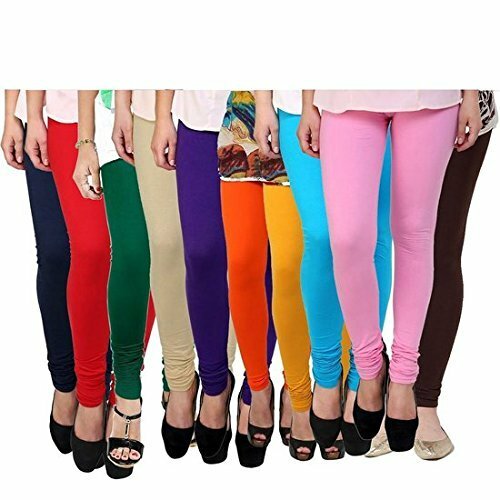 Comfortable and Fashionable design – Simple and flexible legging is one of the most comfortable and useful piece of apparels that is a perfect addition to your closet. 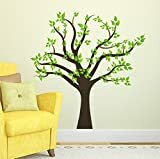 Wear it with t-shirts and stand out from the crowd. Danbro international’ is the only authorised seller to sell ‘Danbro’ brand products. 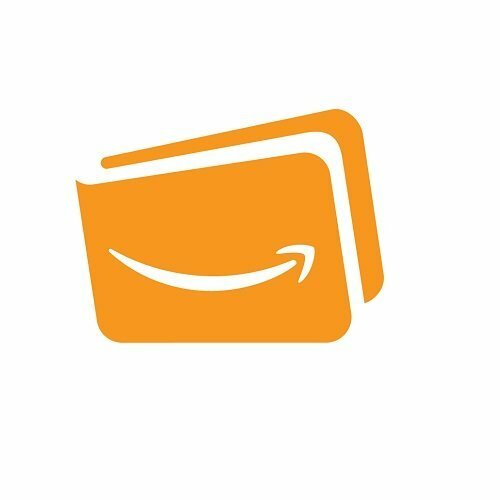 Do not buy fake products from any other sellers. To order right size, please measure your waist in inches and order the size number matching to your waist size. 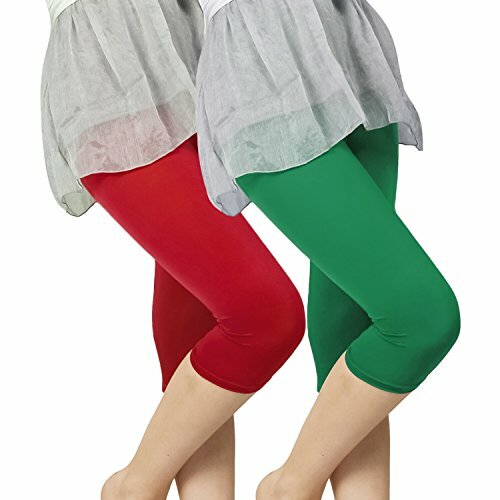 Ezee Sleeves Leggings only sold and full filled by Ezee Sleeves.We have a Authorized trade mark brand Ezee Sleeves. 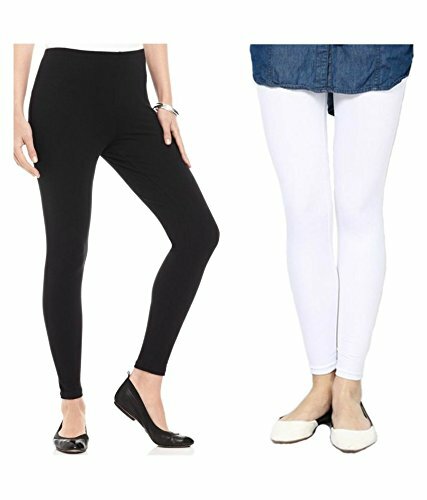 WELL DESIGNED: This black leggings with elastic high waist design, able to be slim was thin, shape your curve. 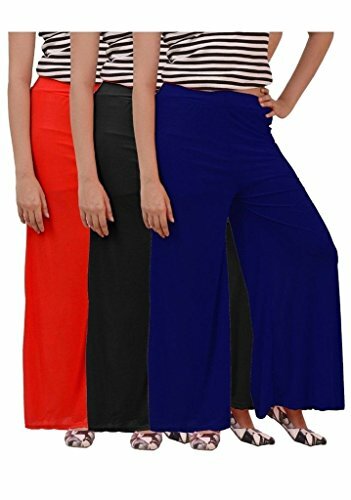 Full pants-type design, so that your legs look more slender. The crotch is designed according to the female body , you can take activities comfortable. 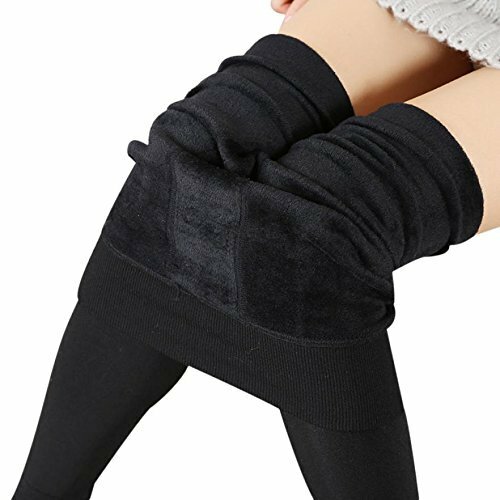 Smart accessory for modern women , Fleece Inside Give Your Legs Soft Touch And Warm Feel. 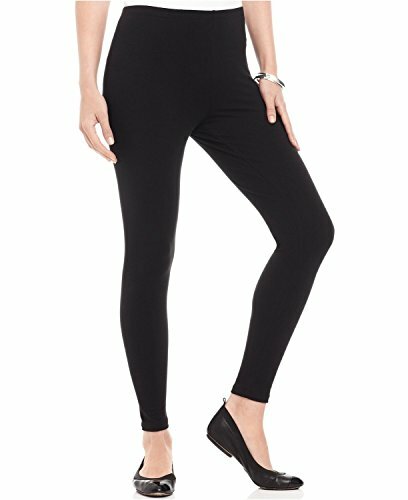 High Waisted Leggings – High waist design for slimmer look: Wide elastic waistband sits just below your navel to offer support no matter what you’re doing. High waistline pulls in and supports midsection while providing maximum comfort, you will get slim fit through the leg for a seem less look. 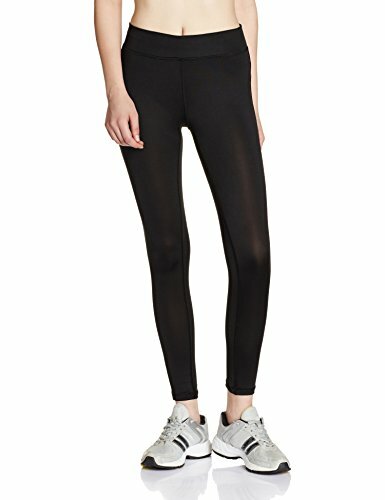 Womens Winter Leggings – Stylish and Warm: Moisture-wicking construction keeps you cool as your workout warms up in stretchy, figure-sculpting leggings with a no-slip waistband. 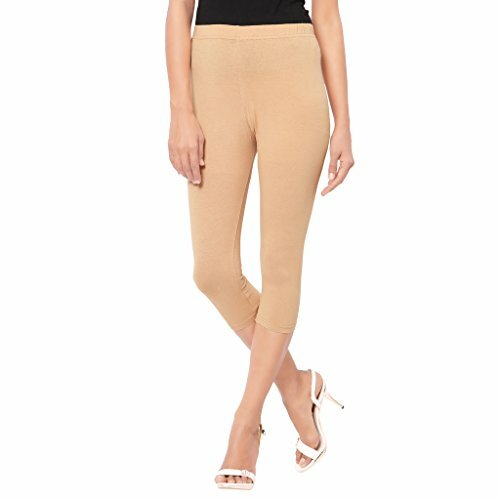 Moon wood spanx leggings women feature a full length design for more coverage with soft fur lining for extra comfort and heat retention, get perfect protection against cold weather from the very first moment you put them on! 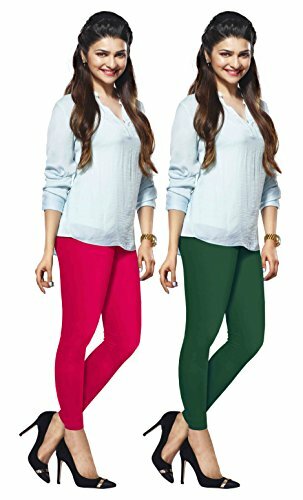 Super stretchable cotton capri leggings for women are crafted from skin friendly cotton fabric designed to provide absolute comfort and perfect fit. Fabric: 95% Cotton 5% Spandex with bio wash and anti-pilling wash. High quality stitching. Closure Type: Elastic.Available in variety of vibrant colours.Fast colour for easy machine wash. 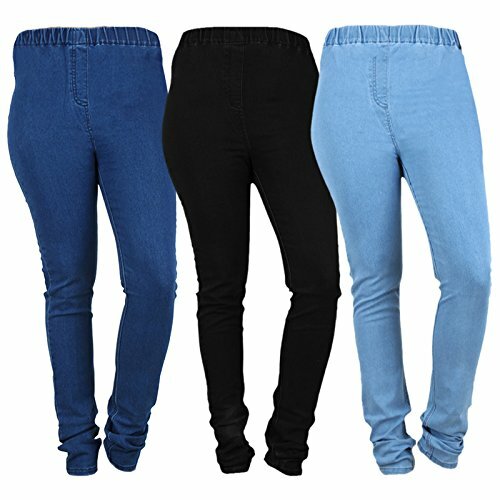 Product Features: Mid rise waist for contemporary fit.4 way stretch soft fabric with no-see through.